Earlier, we had reported that the shoot of the venture will commence on January 20th and now exactly as the report, the team kick-started the shoot today in Chennai with a formal pooja. 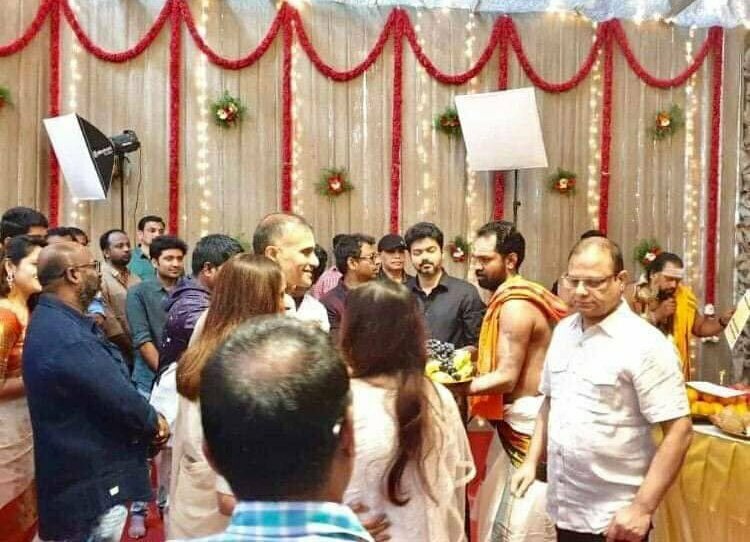 Thalapathy Vijay also took part in the pooja along with director Atlee and important members of the team. Archana Kalapathi, one of the important members of the production house and an ardent fan of Thalapathy Vijay made the official announcement on social media as well. "aii¿½i¿½ii¿½i¿½To new beginnings and dreams coming true. 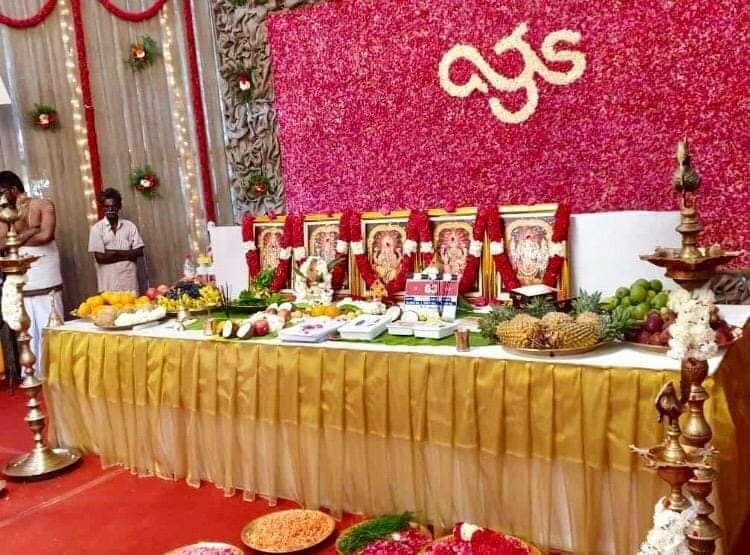 Need all your blessings and good wishes as we take our first step today #Thalapathy63 pooja"